We are committed to fulfilling any of your helicopter needs. Anywhere. Anytime. Customized exclusive private travel offers the flexibility and speed you need to get you to your destination as fast as possible. Bypass some of the regions busiest airports by flying direct to exclusive heliports and private terminals. 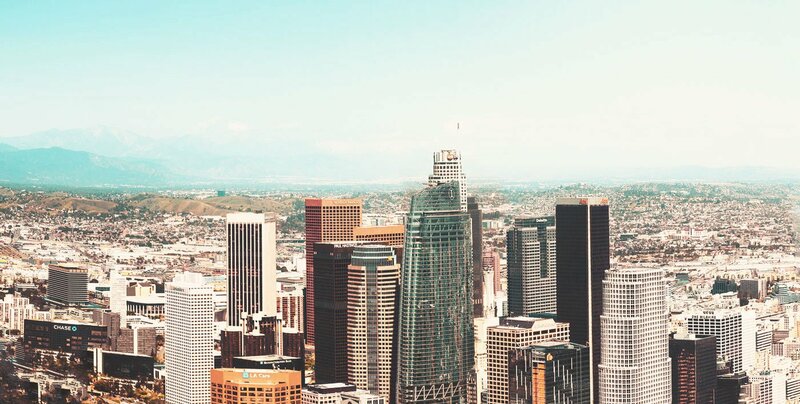 Your time is precious, with traffic congestion at its worst in CA, we can turn a two-hour taxi ride from LAX to OC into a 12-minute flight. With the choice of A-star, JetRanger or Sikorsky aircraft, we offer the best aircraft to suit your needs. 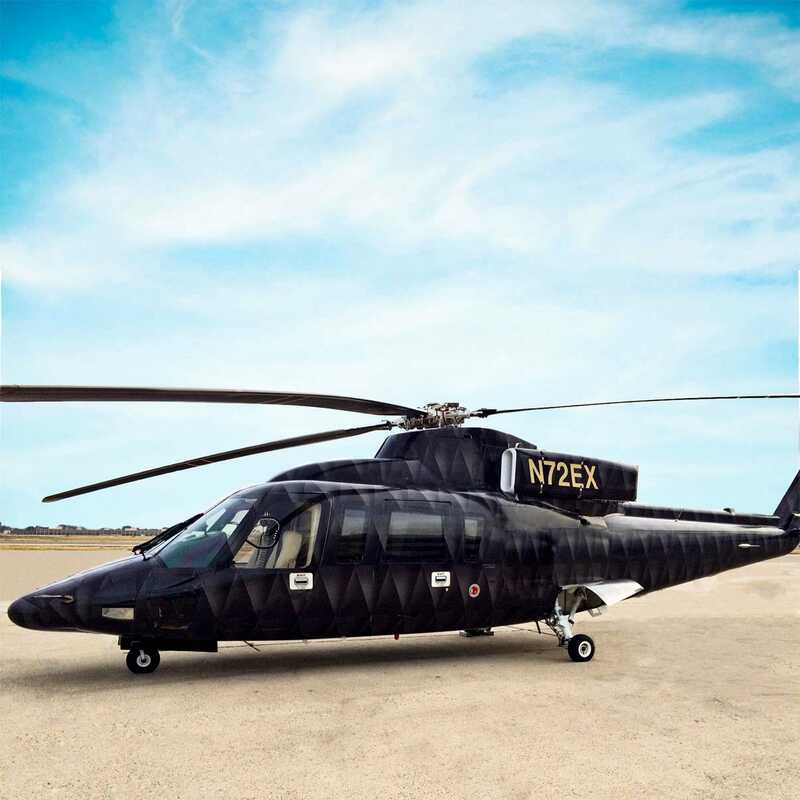 Our Sikorsky S76 aircraft are twin-engine and can have dual pilots on request. They accommodate up to 9 guests and fly remarkably fast. Our A-Star aircraft are single engine and seat up to 6 guests onboard. Our JetRanger aircraft is the perfect choice for short-distance flights with up to 4 passengers. Uncompromising comfort. Unrivaled speed. Infinite flexibility. The Sikorsky S76 has been the longest standing leader of any executive helicopter for a good reason. Its unparalleled luxury, extensive range, and well proven safety record set the highest standard in helicopter travel. And with more spacious cabins and larger luggage compartments, none of the 9 passengers will have to travel light. Transporting sizable groups can be a real hassle. Not with IEX Helicopters. 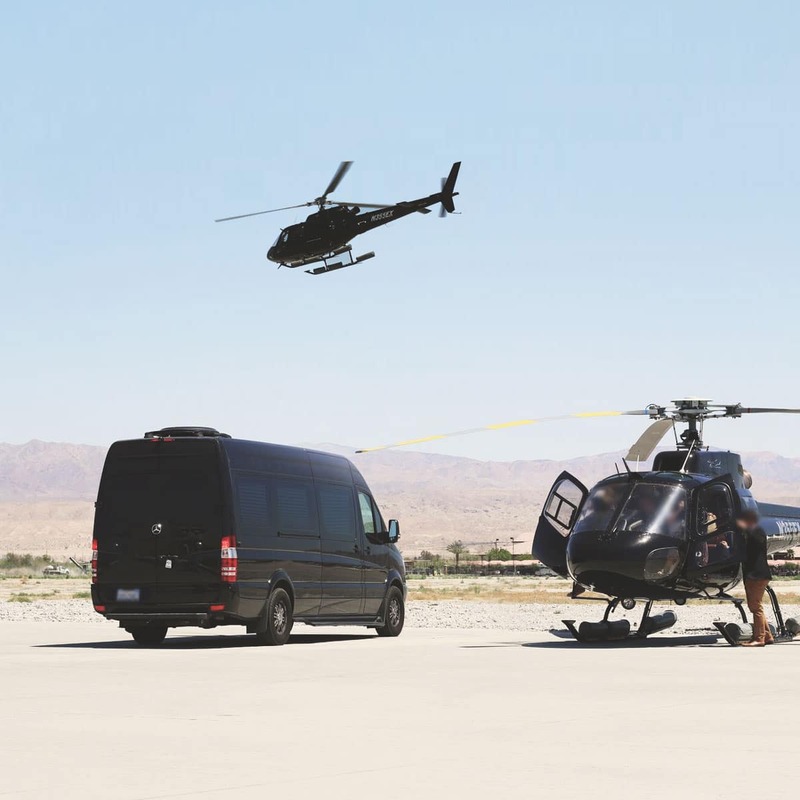 With California’s largest fleet of 9-seater luxury helicopters, your group will get to their destination with unmatched ease. Customized group charters offer great flexibility and speed, even for the largest of groups. 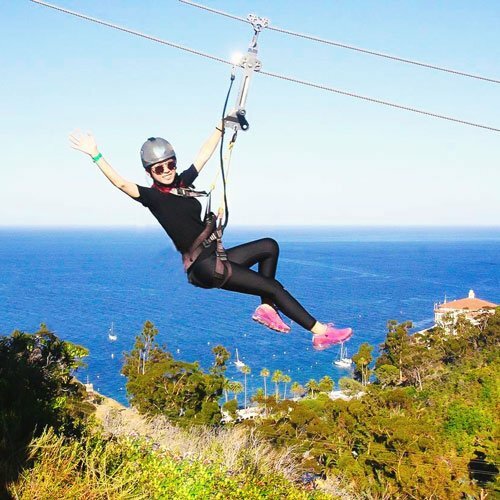 It is no surprise that numerous well-established firms like Porsche, US Bank, or Adidas have trusted us with flying their groups of guests. From doors-off photography flights to the highest level of aerial cinematography, IEX can accommodate just about any technical mission. We are also experienced in offshore utility services, working with some of the largest oil rig operators in the USA. 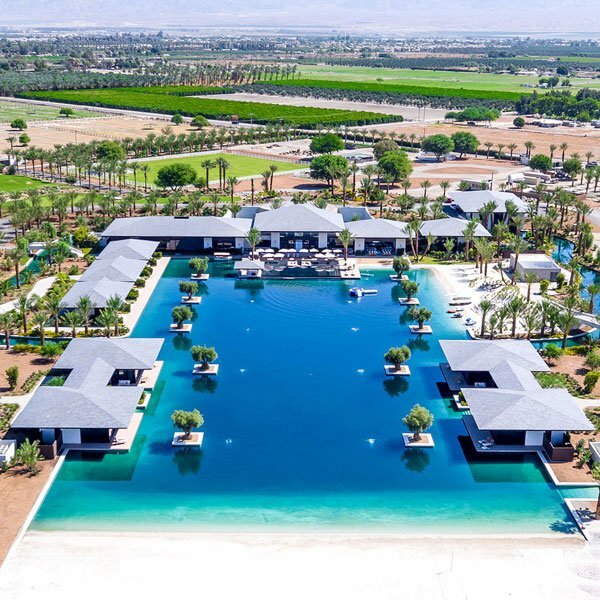 Coachella Valley isn’t the only entertainment haven that we regularly fly to. 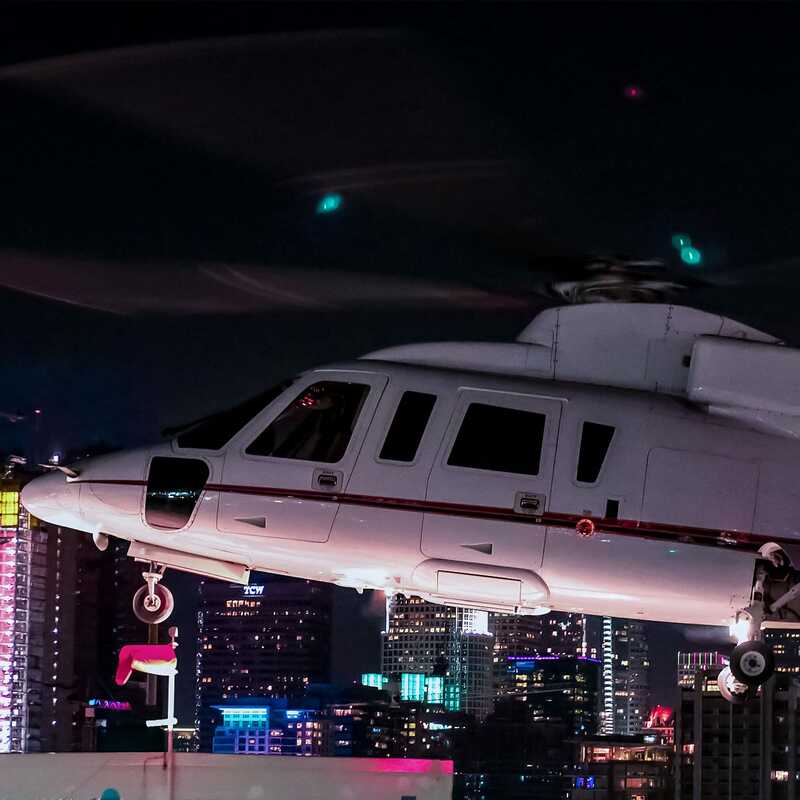 Concerts and sporting events in the Staples Center, golf tournaments up north, and shows in Hollywood are all equally simple to get to by helicopter. And the best part: you will definitely make a lasting first impression. Add a world-class chauffer service to your flight and make your trip a true door to door experience. Our partnership with BLACKSTAR is based on our parallel thinking, singular vision, and mutual values. Speed, safety, and logistical excellence stand at the very core of our services. Do you need a service that we didn’t list here? Let us know and we’ll make it happen.